Showing results by narrator "Thomas Sullinger"
Do you like stories with a twist? Stories that run just a little different? Odd Tales is full of little twists and unusual stories. Fans of the supernatural and the weird will find this anthology to be just what they are looking for. 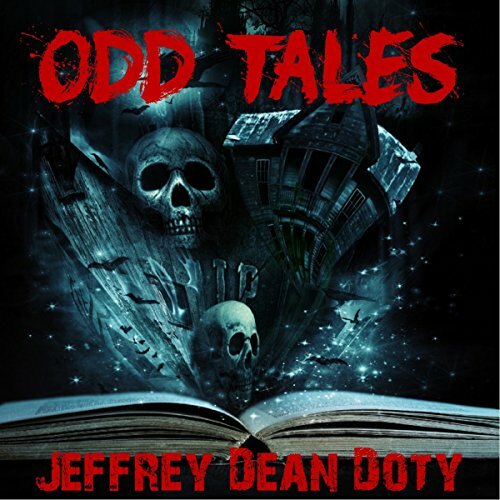 Ghosts, skeletons, fey creatures, haunted guitars, and even time travel have their places in this collection of short stories from the wonderfully warped mind of Jeffrey Dean Doty. Parallel worlds. Alternate Realities. Entirely new planes of existence. Anything and everything is possible. And you can go anywhere with the proper knowledge and enough power. But beware going off the edge of the map. Here there be monsters. 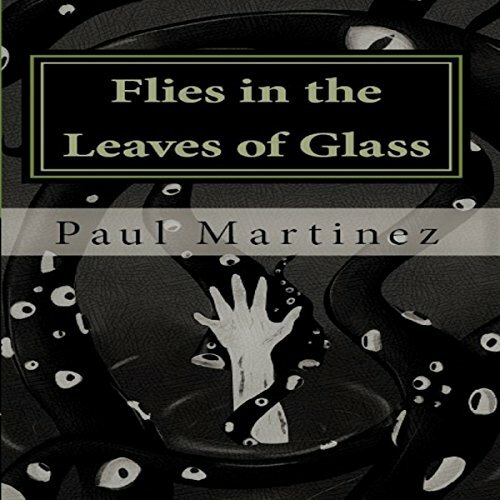 Paul Martinez is back with nine new tales of horror and madness. A demonic possession. An abandoned city. An empty lake hiding a mind-shattering secret beneath its still waters. Find these evils and more within.